Most of our classes at Brazil 021 Edmonton are taught wearing the Gi. 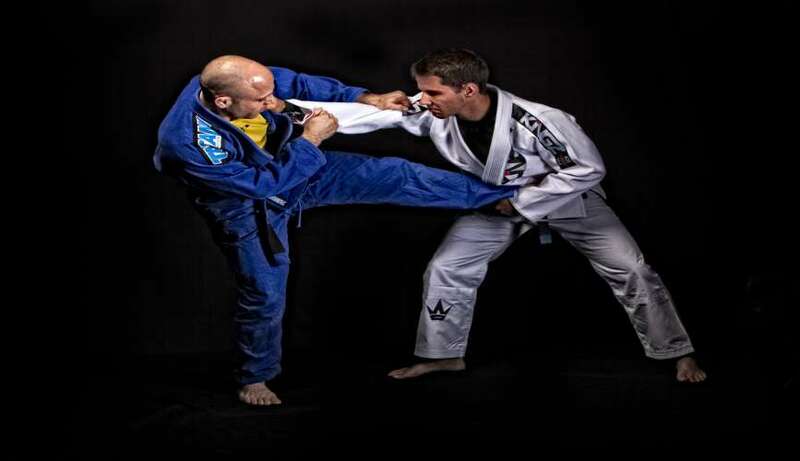 Our Submission Grappling Program deals with the principles of ﬁghting in close range of the opponent. 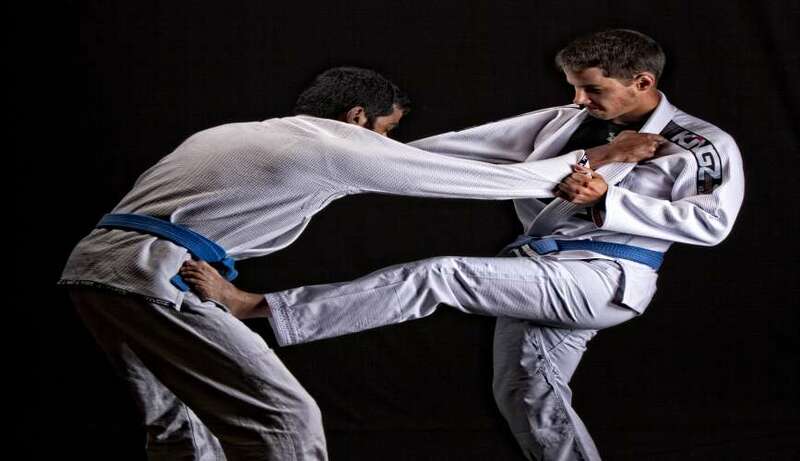 The class is based on techniques of traditional Brazilian Jiu-Jitsu, and the fundamental principles remain the same.